This fall, many of you may have seen Ridley Scott’s hit movie, “The Martian.” Well, the lead actor, Matt Damon, has recently started a campaign to send a high school student to Mars. Sources say he’s been looking for his high schooler in Vermont. 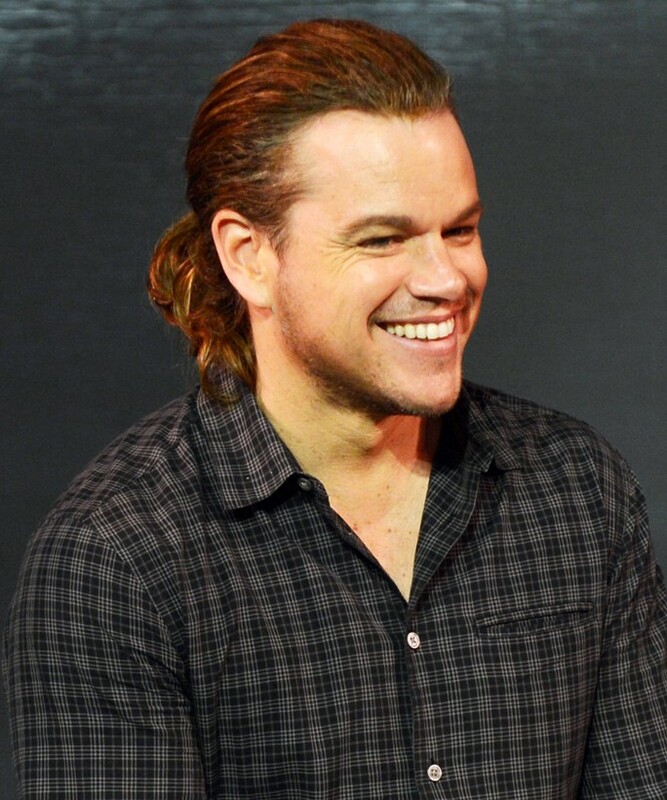 Matt Damon with a ponytail. Matt Damon has been in many roles over the years, most notably the “Born” series, a trilogy that revolves around an amnesiac, crime fighting baby whose one goal is to find out his past. Damon has funded other projects in the past, his most notable one being his “Water” campaign, where he wanted to take the entire Indian Ocean and move it to California so they could drink it. The campaign was shut down in 2013. However, this time, Matt Damon is working hard to find the perfect High Schooler. 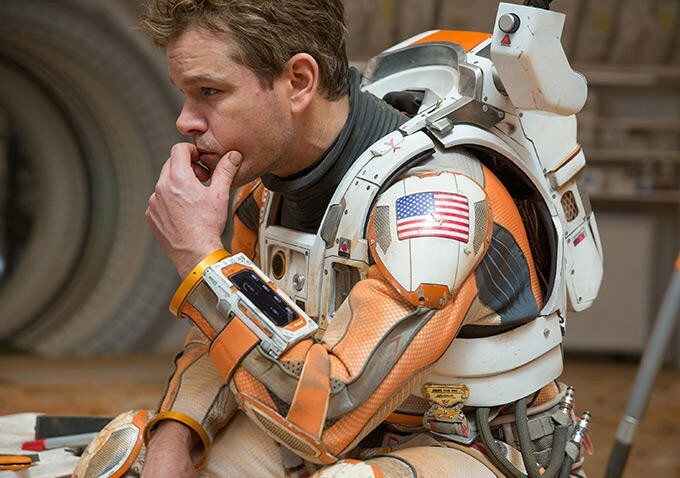 “I first thought of this idea while filming my hit movie, ‘The Martian.’ In the movie, my character gets stranded on the deserted planet known as Mars. I like to think of myself as a method actor. I have been stuck on Mars about seven times already this year just to prepare for this role,” he said in an interview. “I signed up for the petition the moment I heard of it. I have been attracted to Mars since the day I was born. And if I have the opportunity to help Matt Damon get out of one of his sticky situations, I will take it in a heartbeat,” says Howard Smith, a large contributor to Damon’s campaign. Damon was looking forward to start the search this past year. Rumors have recently surfaced that his search has been narrowed down to the small state of Vermont. We will keep you updated as the search continues.